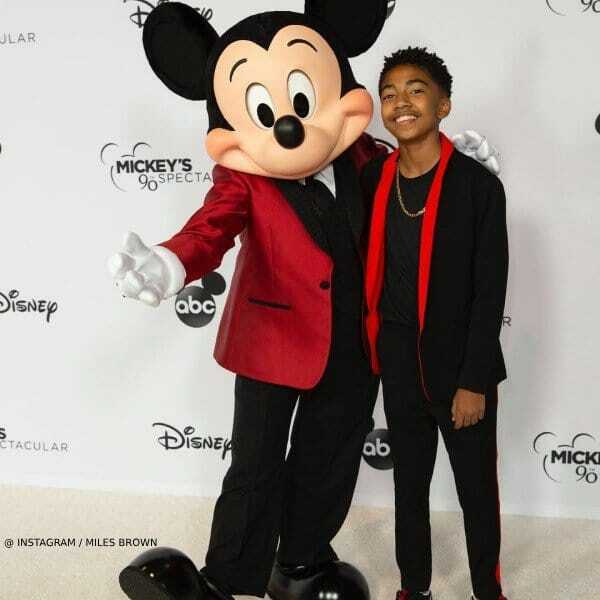 13-year-old Actor Miles Davis was spotted on the red carpet wearing this handsome custom special occasion look by Stella McCartney Kids at the Mickey Mouse Turns 90 Celebration. 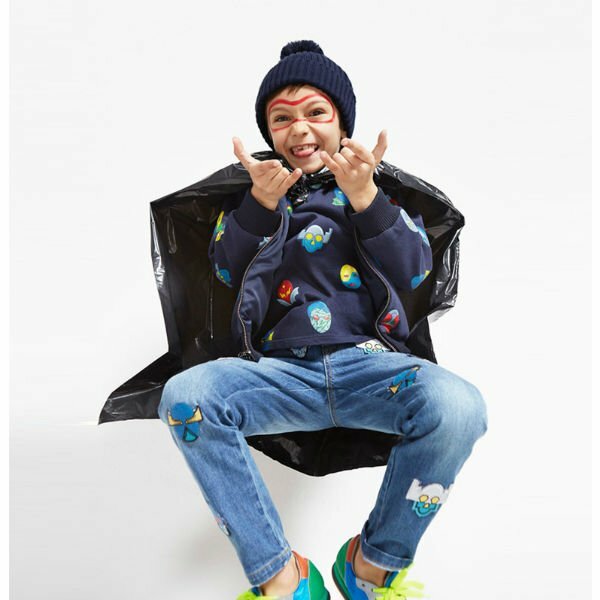 Inspired by the Stella McCartney Adult Collection, this stylish boy’s black blazer features a red accent on the collar. Looks great with a pair of black dress pants and a black shirt. 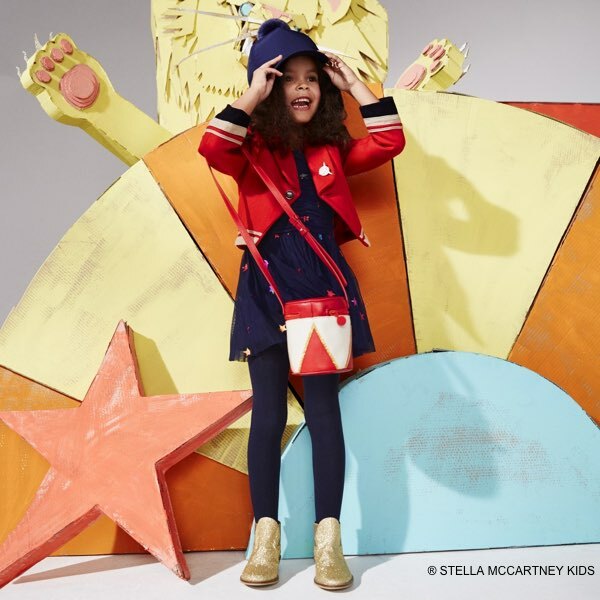 Adorable Mini-Me Look inspired by the Stella McCartney Collection featured on the runway at Fashion Week.